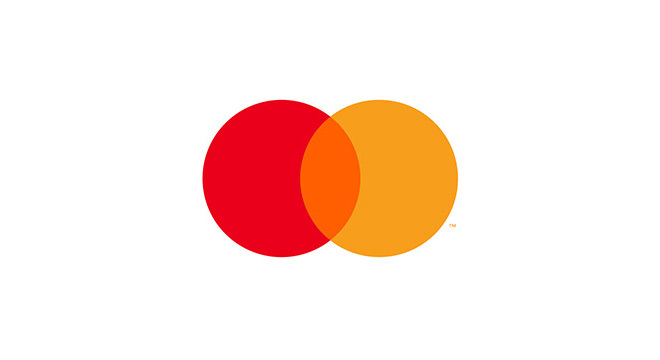 Purchase, NY – February 8, 2019 – Setting a new tempo for brand expression, Mastercard debuts its sonic brand identity, a comprehensive sound architecture that signifies the latest advancement for the brand. Wherever consumers engage with Mastercard across the globe – be it physical, digital or voice environments – the distinct and memorable Mastercard melody will provide simple, seamless familiarity. The news comes on the heels of the company’s recent transition to a symbol brand and is part of its continued brand transformation. “I am so excited to be partnering with Mastercard and being able to offer new opportunities to fans.” said Cabello. In addition, the company will showcase its new sonic brand at the Mastercard Sensory Lab at Fred Segal®, a one-of-a-kind space filled with interactive experiences and exclusive merchandise from Joe Freshgoods and KYLE that will engage visitors’ senses and bring the brand to life in an entirely new way. Located at 8500 Sunset Boulevard in West Hollywood, The Mastercard Sensory Lab will be open at Fred Segal on February 8 and 9 from 11 AM to 6 PM. Follow @Mastercard for more information. Following the U.S. introduction, the Mastercard sound will head to The BRIT Awards in London and then Mobile World Congress in Barcelona. Additional activations and sonic integrations will be announced around the world in the coming months, including the launch of Mastercard’s first smart speaker skill for priceless.com.